The OSN publishes a magazine, the Orison. This page gives more information on this magazine. 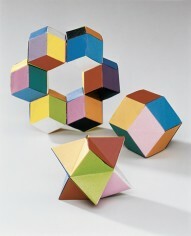 The Orison is published 6x per year and is filled with nice origami models, announcements of all kinds of origami events in the Netherlands and abroad. In the diagrams the colored side is marked in grey. There is also a page of our paper supplier. 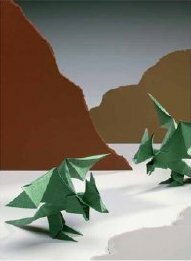 This is a webshop with a large collection of paper, books and other origami materials. Every now and then there will be a photo of new articles in the Orison. When you are/become a member of the OSN you will automatically receive the Orison. If you want to join the OSN or you want more information, please visit the membership page. For other information, please contact our Members' office.